Chris Dede, Harvard technology researcher, will present on campus Sept. 10. We are proud to announce that Chris Dede, a world-renowned Harvard researcher and leader in the field of learning technologies, is presenting on Sept. 10 as part of the College of Education’s Distinguished Educational Research Lecture Series. Dede will give one lecture in the morning tentatively titled “From Research to Results: Envisioning the Future of Technology in Teaching and Learning” and lead two afternoon discussions, one for K-12 on social media and emerging trends, and the second on emerging trends in online professional development in education and training. Videoconferencing will be available for 100 online attendees. More details will be forthcoming as the event draws closer, so please add this to your calendar! A class assignment – and a lot of research – has lead a graduate student to be named the U.N.’s Director of Research for Africa and to be chosen as the inaugural presenter for the College of Education’s Distinguished Graduate Student Research Colloquium. 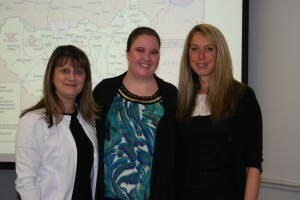 From left: Dean Debbie Mercer, Stephanie Pearson and Lotta Larson. Stephanie Pearson, a native of New York City, taught in Harlem where half of her class changed during her first year of teaching: the in-coming students were refugees from Sudan. How could she teach these students? She decided to pursue her master’s and doctoral degrees at K-State and learn new ways to reach them. That was the plan. At the colloquium, Pearson explained a research assignment that led to a published article is how she was discovered by the U.N. Since then, she has testified many times before the U.N., had a private dinner with Hillary Clinton, and met with President Obama’s cabinet. She has also consulted with government officials in England, Russia and Iran about the educational model her research team created and how her model could be integrated into their own education and governmental systems. Dan Yunk, a respected and nationally recognized leader, has been named the executive director of the Kansas Educational Leadership Institute, or KELI. Yunk, who earned an Ph.D. in educational administration, will replace outgoing Executive Director Mary Devin, who is returning to full-time graduate teaching. 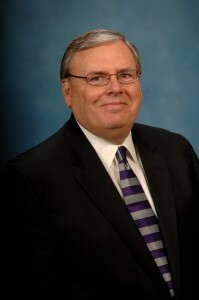 Yunk retired as superintendent of Manhattan-Ogden USD 383 and most recently retired from Kansas Farm Bureau as the chief executive officer. He brings decades of leadership to his newest position. 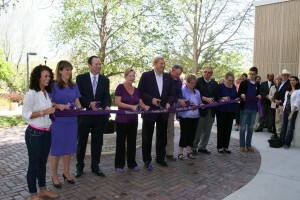 Dean Debbie Mercer is excited about Yunk’s role in the college. 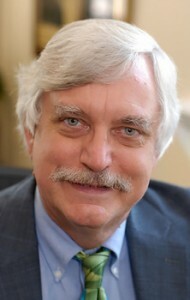 Dan Yunk joins the College of Education. Make your reservation now for what promises to be a great learning adventure! 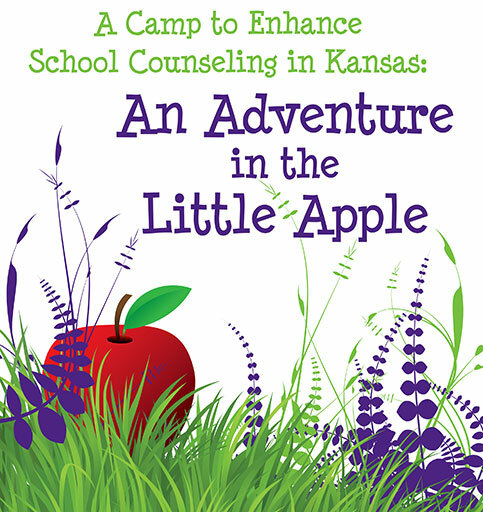 Three entities are joining together to sponsor a camp for school counselors June 5-6 at Manhattan’s Hilton Garden Inn. 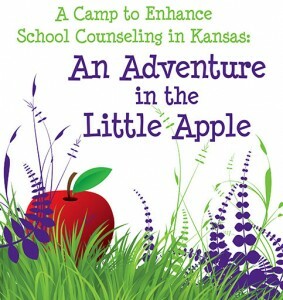 “A Camp to Enhance School Counseling in Kansas: An Adventure in the Little Apple” is packed with sessions lead by national presenters as well as Kansas professionals. For a complete list of presenters and for registration information, visit counseling camp. The K-State College of Education, the Kansas State Department of Education and the Kansas School Counselor Association are sponsoring this event.